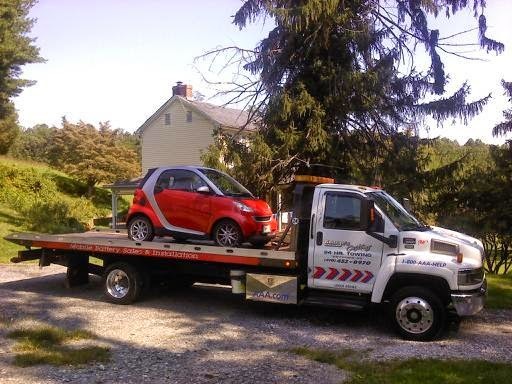 George's Custom Towing: Be Smart. does that mean we can use smaller tow tucks? Remember Be Smart, call us!